I wanted to share one of my favorite products ever! 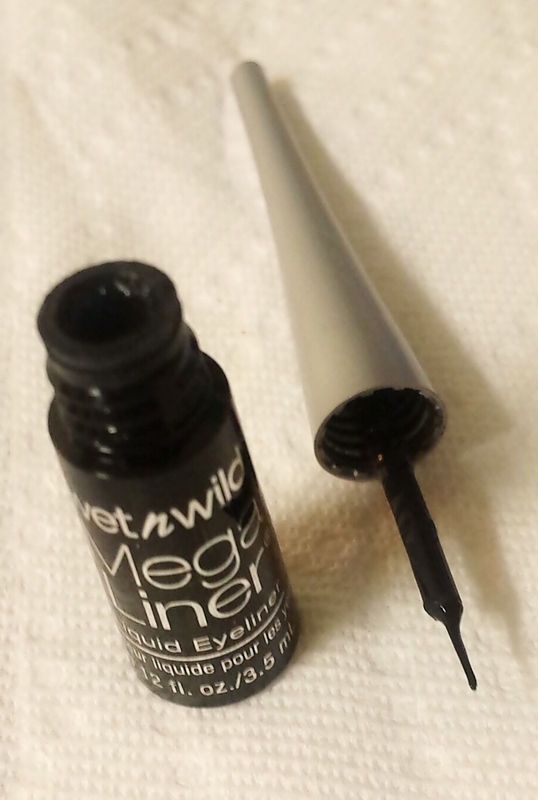 It’s the Wet N Wild Mega Liner. I absolutely love this eye liner! I’ve been using it for years, ever since I started wearing makeup. It’s a liquid liner, and I know that some people are a little sketchy about liquid liners. Don’t worry. The applicator of this is perfect, especially for beginners. It’s a nice and thin, felt tip. You can start out making your line thin and if you want, add some thickness. Also, since it is a liquid liner, it takes a couple seconds to dry, so if you mess up, you can clean it up real fast without any hassle. 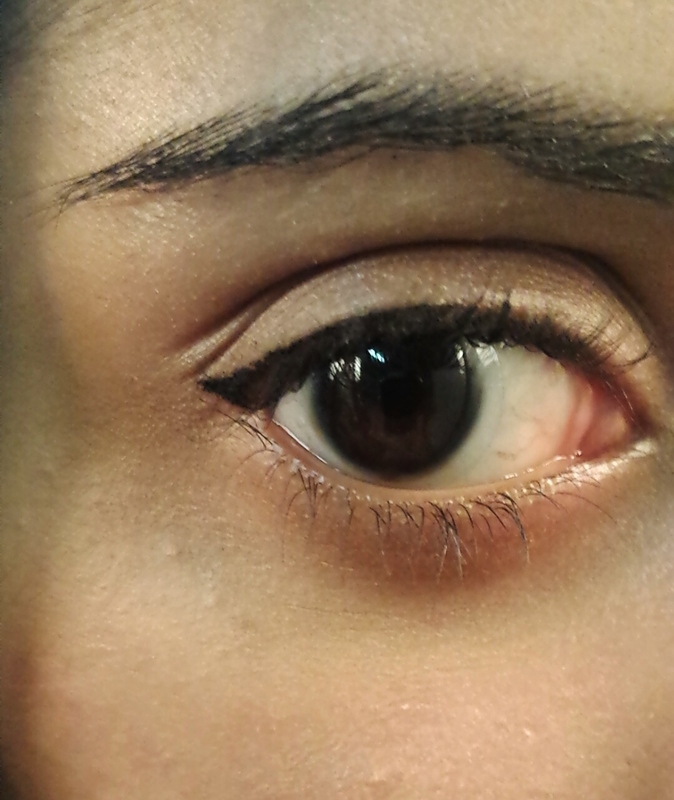 I usually either make a thin line, without a wing, to make my lashes look thicker, or wing it out a bit. I never reapply during the day, and it always stays on. No smudges or anything. One of the best things about this is that it’s super duper cheap! Don’t let the price fool you, it’s awesome. I always get it at CVS for 2.99. The color I get is the 861 Black. 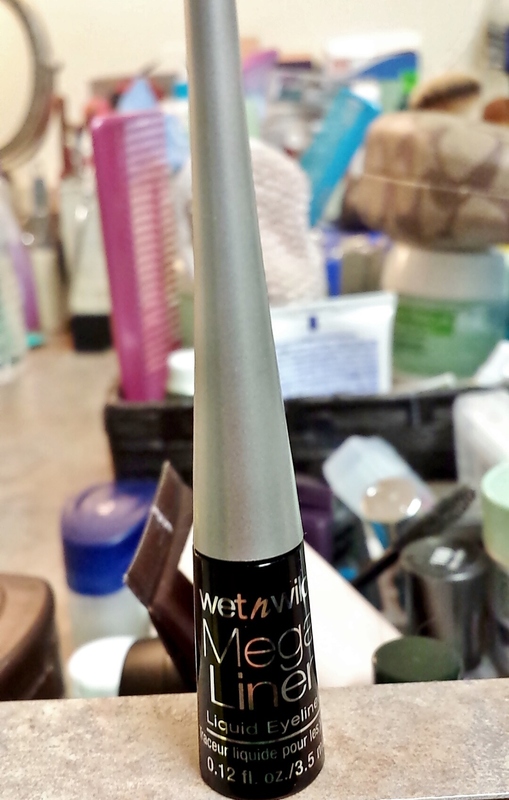 I’ve tried a lot of other liquid eyeliners, but this is the best I’ve ever used. The only bad thing I have to say about it, is that the wand part of the applicator takes up a lot of product and sometimes gets on my eyelashes. But I usually just apply mascara afterwards and it looks fine. Let me know if you’ve tried it and if you liked it!